Maximus is the dog of Bad Cat Portraits. Max was rescued off the streets of Philly, my wife and I adopted him from ACCT Philly. He has become a great addition to the family, a best friend for life! 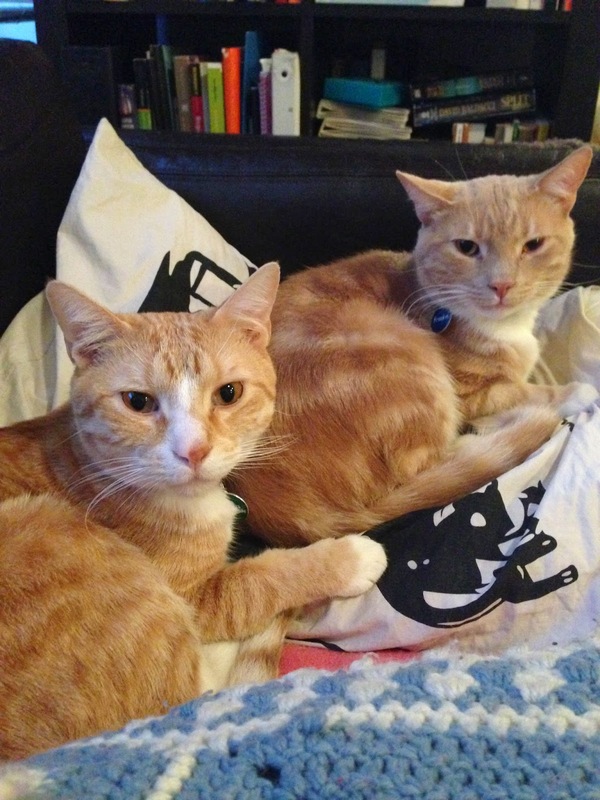 The cats of Bad Cat Portraits studio are Frankie and Leo. They are both orange cats. 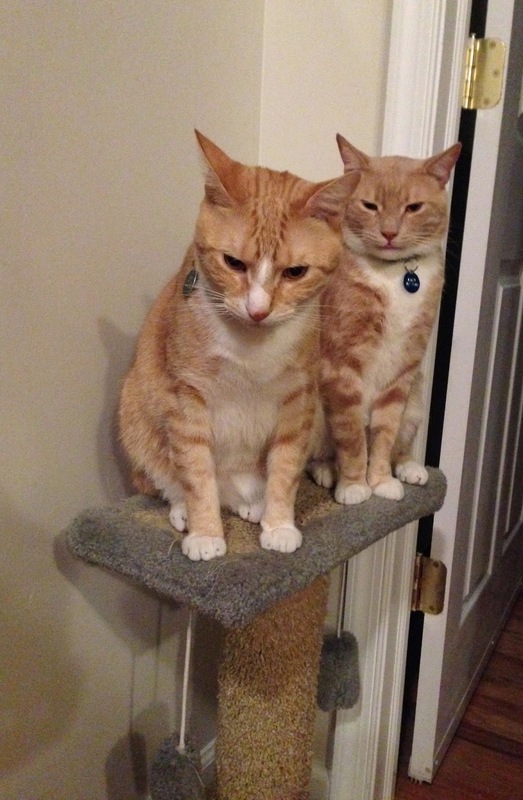 Frankie and Leo were rescued off the streets of Philadelphia separately. Now, they are best buddies. 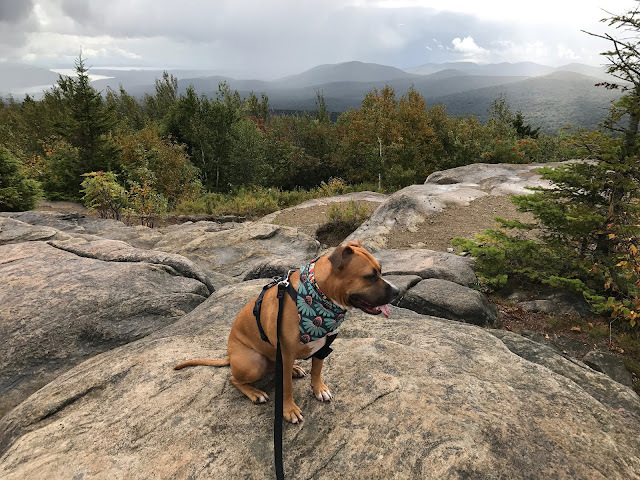 Frankie was adopted from Green Street Rescue. Leo was adopted from P.A.W.S. Here is Chauncey, rest in peace. 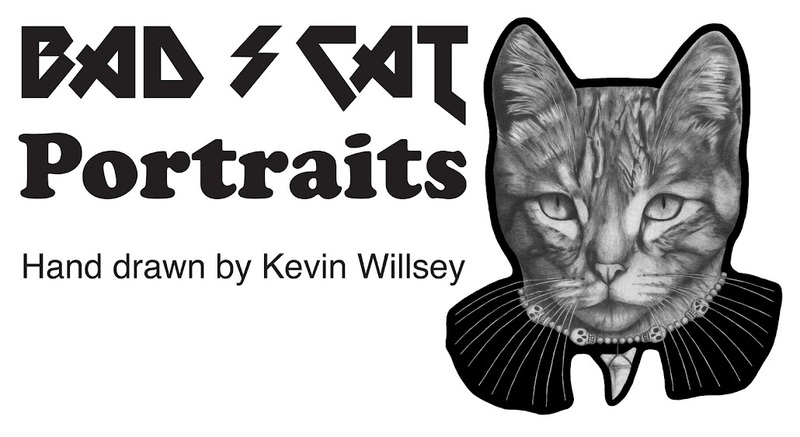 Chauncey was the original cat of Bad Cat Portraits and the inspiration to start Bad Cat Portraits. Chauncey was rescued off the streets of Philadelphia. He was adopted from Green Street Rescue. Unfortunately, he was with us for only a few years before passing away. 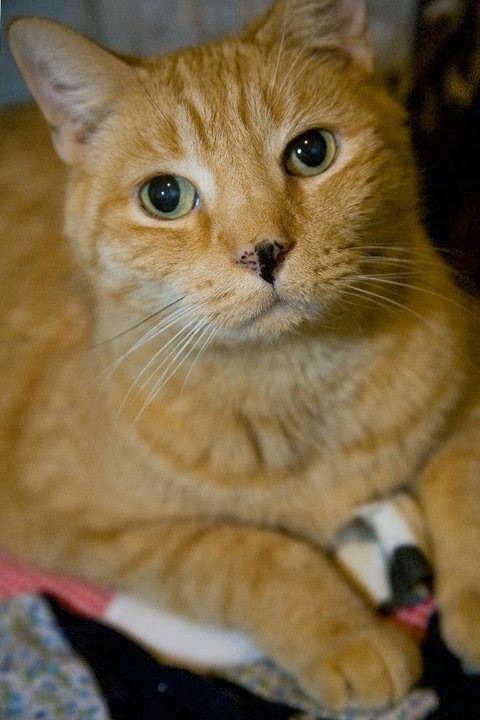 Chauncey was a beautiful orange cat and was a great companion.